So 2015 is here and a bit later than normal I have reviewed all my longer term goals and set revised shorter term goals to meet those. I do this across all aspect of my life, including for my training. 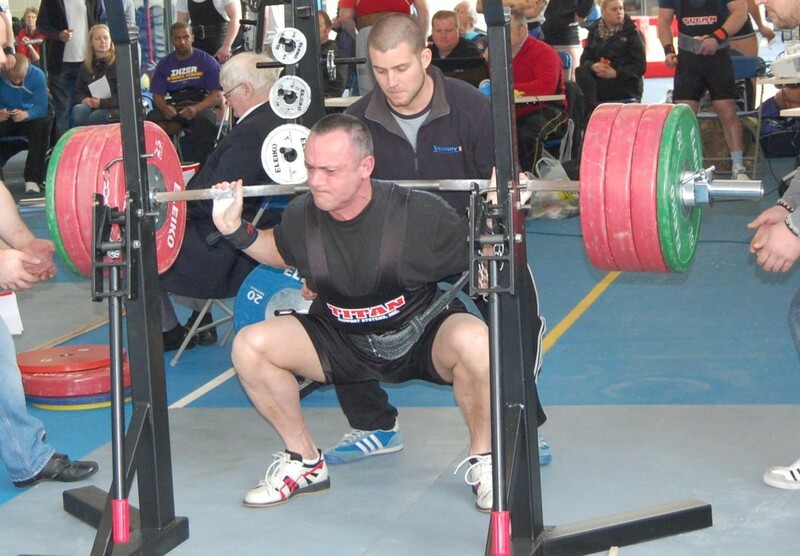 In terms of my training for 2015 I have decided to have another year of powerlifting. I am currently at my heavier weight of 85-6kg so have decided to see if I can beat my 90kg class British record in the squat. Having only just decided this I will be entering a late British qualifier on 1st February with the British Drug Free Finals on 28th February. Then provided I come in the top 3 this will give me qualification for the World Single Lift Finals in June which will be held in Telford England this year. So what are your goals for this 2015?